As an encouragement and help for those of you reading through the Bible with us this year, I decided to post a few more thought provokers to spur you on. Remember the overall Bible story in 7 words. 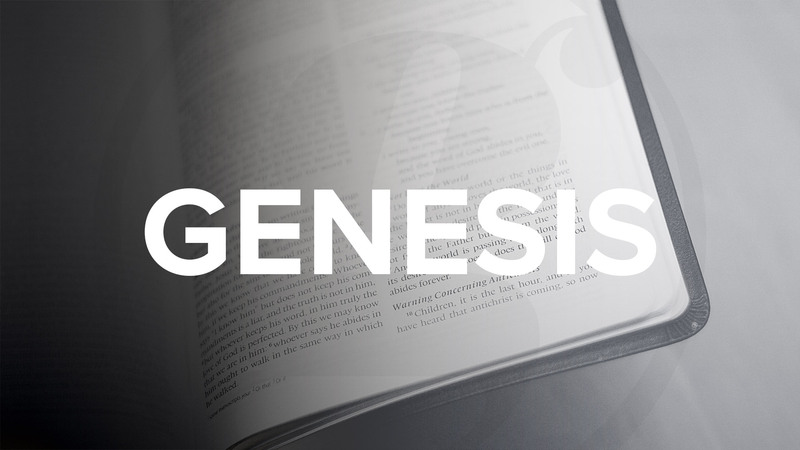 In this first few weeks of prayerful reading and communing with God, you will move through the first 3 of the 7 words of the story of God and step into the 4th, so Genesis is a very important book to lay foundations for everything that follows. GOD – As you read, reflect on God – who was already present in the beginning. We could not fully know the invisible God and ultimate reality apart from God revealing Himself to us. When you see what Scripture unveils, what are some of the ways the world has distorted the true God? In what ways can you have a distorted view of God in your own thinking? REBELLION – (or FALL) – What happened to this paradise as it was in the beginning? In what ways does the enemy use the same lying deception in your own life? In the world today? Did God not know where Adam was, when He came calling to the man, “Where are you?” Or was God condescending to the man – giving him opportunity to repent – before being exposed? Does God condescend and speak to His creatures in ways like this as a part of their training? How does the promise of Gen. 3:15 reveal God is not taken by surprise – but actually has an amazing plan and purpose that He has already prepared and planned? Let the unfolding Bible story show how often God speaks and does things for our sake. 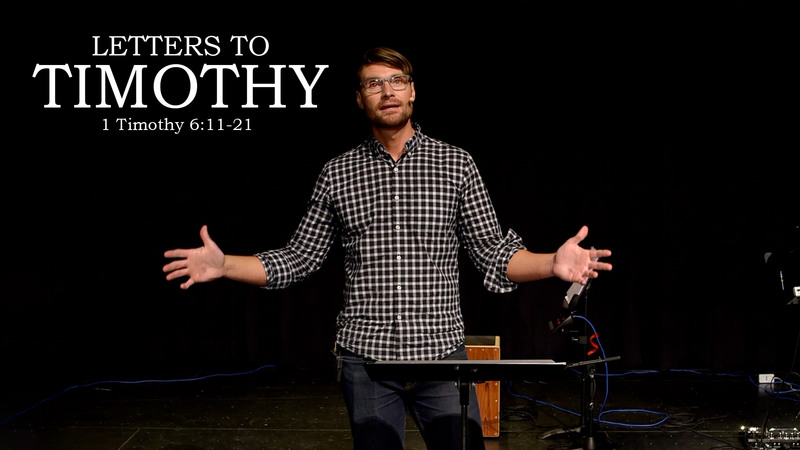 Gen. 6-9 How does the ark, built by Noah, picture Jesus and the Gospel promise? What about in the promise to Abraham in ch. 12? Don’t pass over Gen. 15 too quickly as we learn a great deal about covenant and how the promise given to Abraham – of a promised offspring (remember Gen. 3:15?) in whom all the nations of the earth will be blessed – will not be conditioned upon Abraham or his faithfulness, because Abraham was put to sleep when the covenant was enacted. It was two persons of the Godhead (pictured in 2 lightbearing images) who passed through the animal pieces (signifying what would happen if either of the covenant participants broke their word or failed). The story continues, and when it seems God isn’t going to keep his promise of an offspring, Abraham seeks to accomplish it in the flesh (he produces Ishmael – a slave son) – but it is God alone who can bring about an Isaac (the miraculous birth of a son of promise – an heir). When you get to Genesis 28 … yes, you will think of Led Zeppelin… but also consider John 1:43-51 in which Jesus alludes to Himself as the fulfillment of what is pictured (v. 51 in particular). (In John 1:47, it gives a description that is a contrast to Jacob – a usurper, a deceiver. It is as if he says, “Here is an Israelite who is no Jacob.”) This may give us an indication of the Scripture that Nathanael was meditating upon under the fig tree, and why he instantly knew Jesus was the Son of God by His statement. At the end of Genesis – consider the foreshadowing of Jesus in the life of Joseph and how God reveals His absolute sovereignty for our faith building and delight! I hope that you find your heart irresistibly drawn to worship Jesus as you read and ponder these things in your heart. May you be humbled in the presence of such a God who is unfolding His good and wise purposes for your good and eternal joy and His glory and fame! If you are looking for more to complement your reading through Genesis, consider going through this video from Tim Mackie of the Bible Project. I believe you will find this video very helpful, for we tend to approach the Bible through the lens of our 21st century culture, and thus we can approach Genesis from a wrong starting place and miss the very point God is communicating to us.